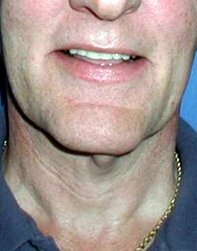 Neck Lift Surgery is used to correct the significant ageing signs in the neck seen in the over 50-60 age group. 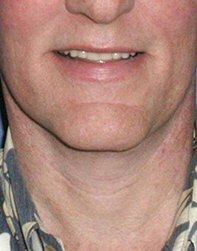 The vertical folds “turkey gobler”, horizontal folds, lines and fat collections under the chin are corrected to redefine neck and jawline. The incisional lines are short and limited, running down in front of the ear and passing up behind the ear for 2 cms, including a small incisional line hidden under chin 1 ½ cms. The muscle bands are excised, fat collections removed by liposuction and the skin and deep tissues that have drooped downwards are elevated to their normal position, held in place by two permanent internal sutures in front and behind the ear. 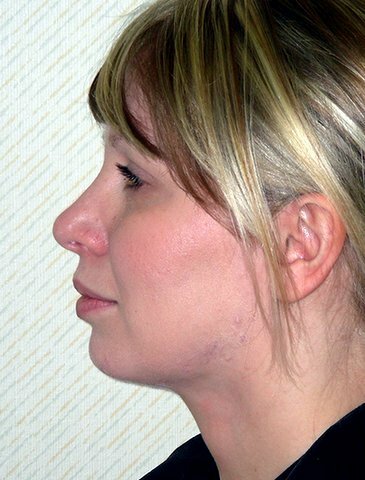 The neck lift can be performed in conjunction with the short scar facelift to correct the ageing signs in the cheek, jowls and nasolabial folds. 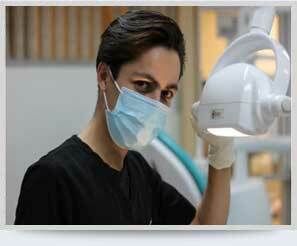 iii) Circumoral laser and fat grafting – to correct ageing around the mouth. 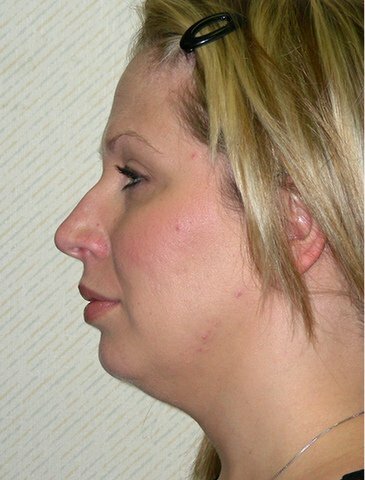 Neck Lift Surgery results in a well-defined neck and jawline. Both horizontal and vertical neck folds are eliminated smoothing the neck and lifting the jawline to give a more youthful appearance. The incisional lines in front and behind the ear are well hidden and inconspicuous. The hairline is not disturbed and hair can be worn up without any visible signs of surgery.